Copper is a metal that was one of the first metal to be used by mankind. People used to make tools from it to make their living easier. 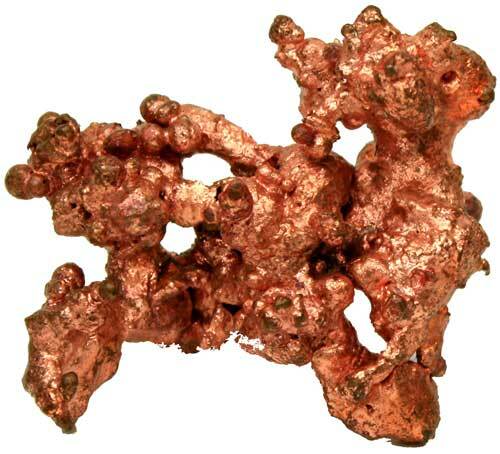 Copper has 29 protons and 34 neutrons in its nucleus. 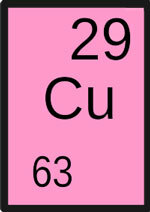 The symbol of copper in periodic table is denoted by “Cu”. Copper has reddish brown color and shiny surface. It has very good ductility and malleability means it can be easily shaped into wires and sheets. It is the very good conductor of electricity and heat. 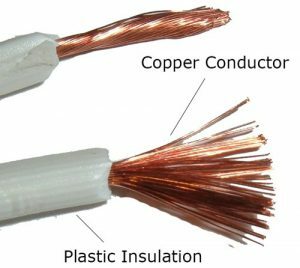 About 60% of the produced copper is used to make electrical wires due to its good conductivity. It is used in microprocessors of the computers, electrical motors, plumbing, and in industrial machinery. 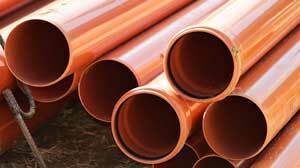 Copper is used for making brass (an alloy of copper and zinc) and bronze (an alloy of copper and tin). Copper is a slow reacting metal, which makes it available in nature in its elemental form. That is the reason that ancient people were able to use the copper. Today copper is mostly extracted from its compounds; copper sulfide and copper carbonate. Ancient bronze tools – Bronze is an alloy of copper. Copper is present in its elemental form in nature, so people have known about copper from the beginning. 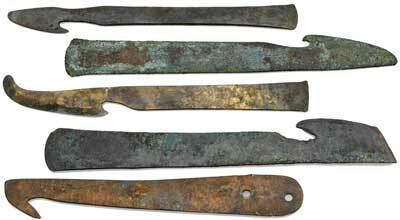 Pure copper was used to make different tools, until the age of bronze. Bronze is an alloy of copper in which copper is mixed with tin to make it harder. Chile is the big producer of the mined copper worldwide. The name copper was derived from the Latin word “Cuprum”, which means the island of Cyprus. Cyprus is the island from which the most copper was extracted by the Romans. 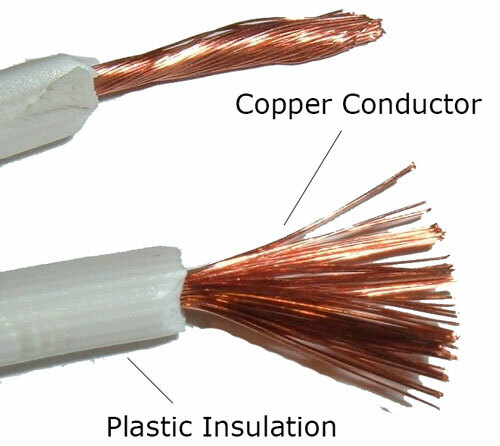 Copper is the second best conductor of the electricity, after the silver. Abdul Wahab, "Copper," in Science4Fun, April 13, 2019, http://science4fun.info/copper/.